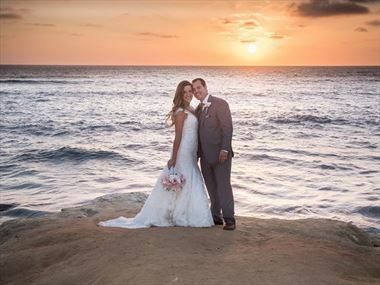 San Diego, the 3rd most popular destination for weddings in the continental United States, offers so many beautiful wedding locations to choose from. Would you like your toes in the sand, or maybe a ceremony on the cliffs overlooking the sea? These beautiful locations are available for small weddings and elopements. Eloping in San Diego... there is no more beautiful place in the west. We will make your wedding day dreams come true! 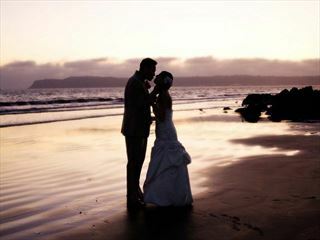 Just the two of you... barefoot in the sand or on the cliffs overlooking the beautiful Pacific Ocean. Would you like your toes in the sand, or maybe a ceremony on the cliffs overlooking the sea? These beautiful locations are available for small weddings and elopements. 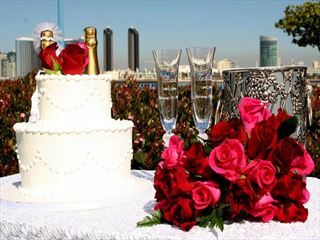 Why book your San Diego Wedding with American Sky?